” Little Relief ; Accelerated Initiatives ” – March 27, 2019. 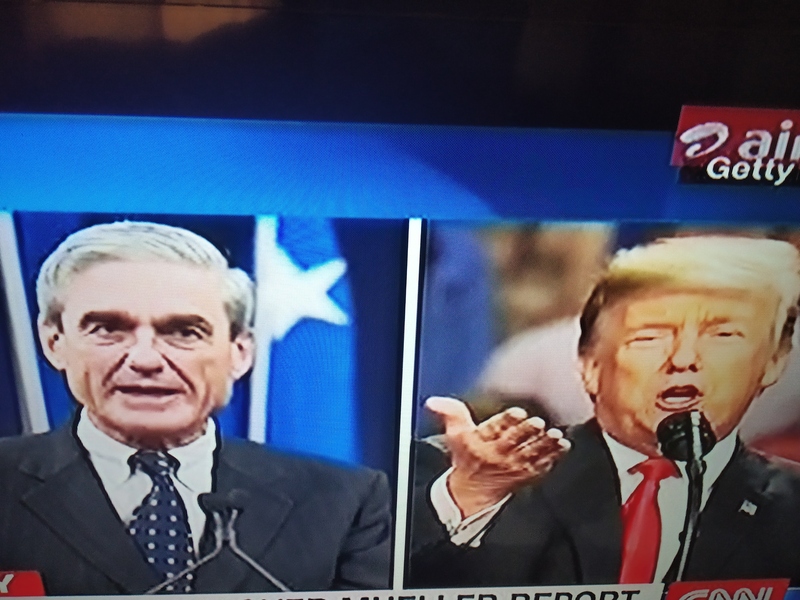 Mueller’s report provided the much needed relief that President Donald Trump has desperately been missing in the last two years. If the investigation has been the main reason for limiting the progress of the constructive programs and actions of the President, then it is logical that the President reengages to actively and vigorously pursue them without losing time from now on. Yes, there still are other investigations of great consequence against the President which have the potential to nail him in the woods. How long ? Nobody knows. 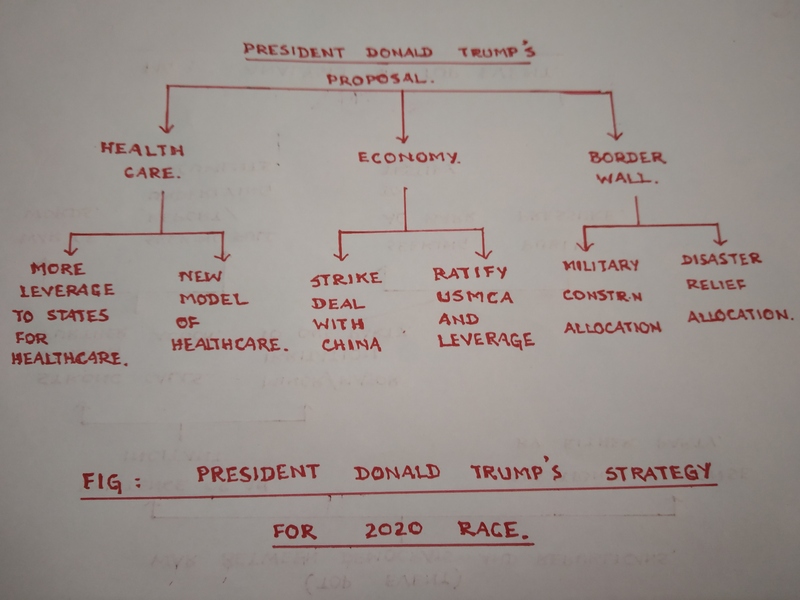 But there is no denying that many would like to see this as the opportune moment to devise fresh strategies for the 2020 race. 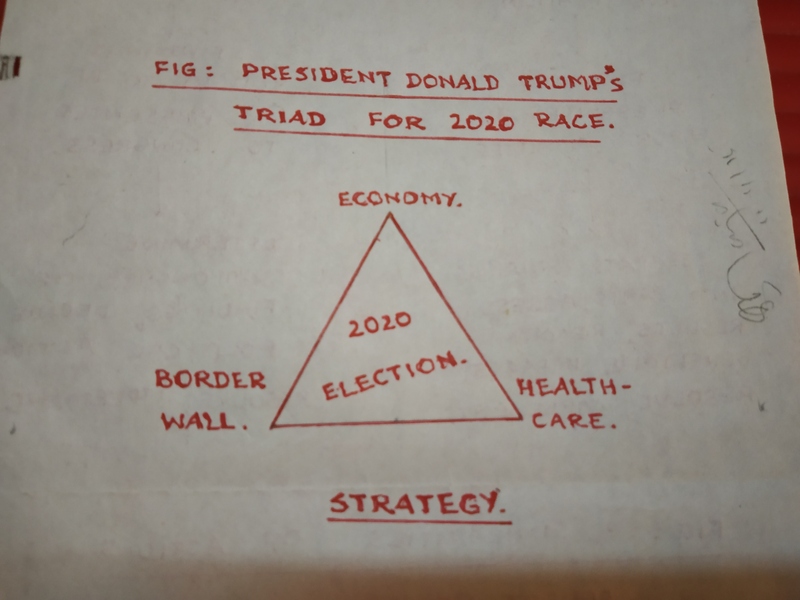 Economy, Healthcare, and Border Wall could well be his key components of Strategy. Seeking funds from the agencies involves processes and may not fully meet the construction promised. Can these become his election mantra will be interesting to follow. It may be worthwhile conducting a study on these aspects of Strategy for a better insight, understanding, and influences. Tidbit : ” Abraham Lincoln’s father was a poor farmer and labourer “.